Juxta phpBB Style is a design-centric theme, focusing on unique, professional and fresh visuals to constitute the fundamental appearance of the template. 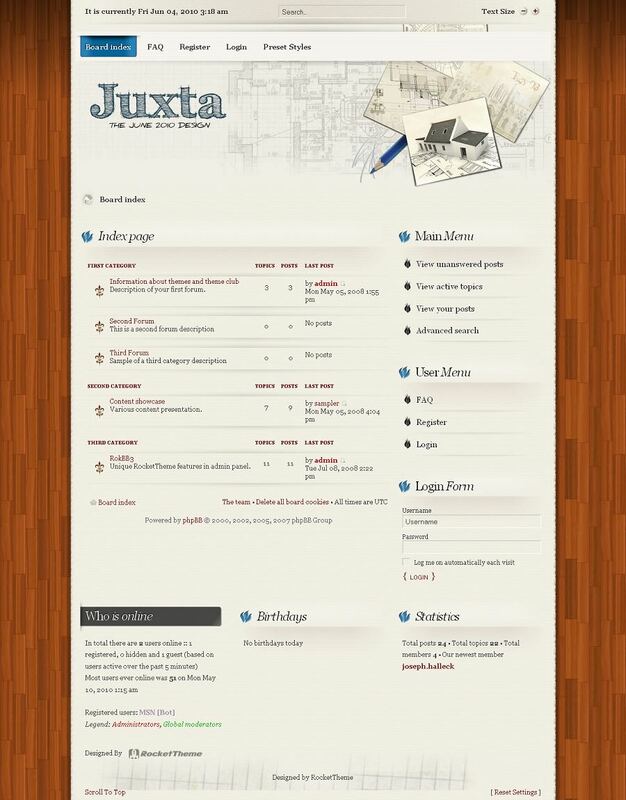 Style is very important with any theme, and Juxta intends to entice any visitor of your site. The core is managed by RokBB3, offering powerful phpbb3 style customization. 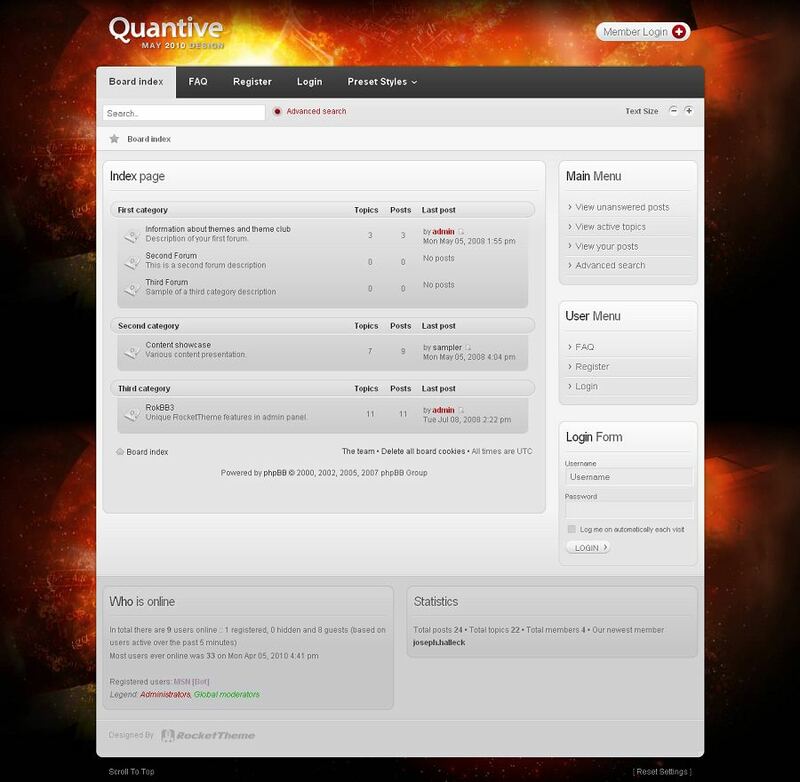 Quantive phpBB Style developed by RocketTheme encapsulates the notion of simply complex, featuring a more subtle and conservative design. 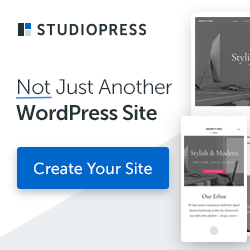 Stylistic choice is another key aspect of this style, with its 8 CSS style choices, each of which can come in either light or dark body styling, as noted in the 10 preset style variations, providing true design choice and flexibility. 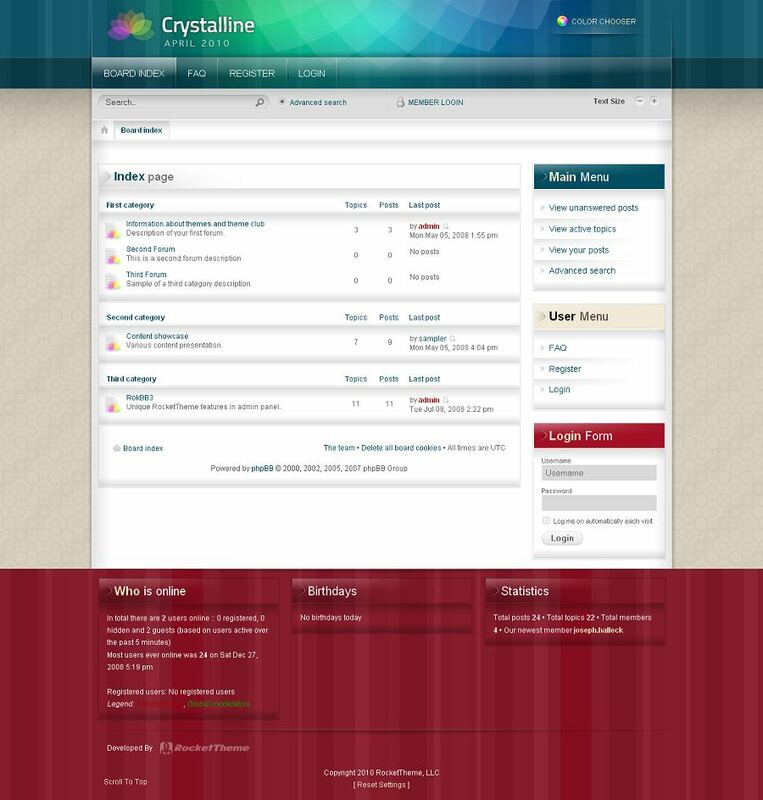 Crystalline phpBB3 Style is a new transparent stye from RocketTheme, features the new Color Chooser, a powerful new addition that allows you to customize the theme style with great ease. Powered by RokBB3 administration module, you have full control over your forum layout such as color variations. font settings, menu options and much more. With just a few adjustments, you can dramatically change the appearance of your entire site. Kinetic phpBB Style has a versatile and flexible design, styled with scrupulous precision. The theme’s impressive collection of preset styles, and complimentary module variations are key to the design’s appeal. 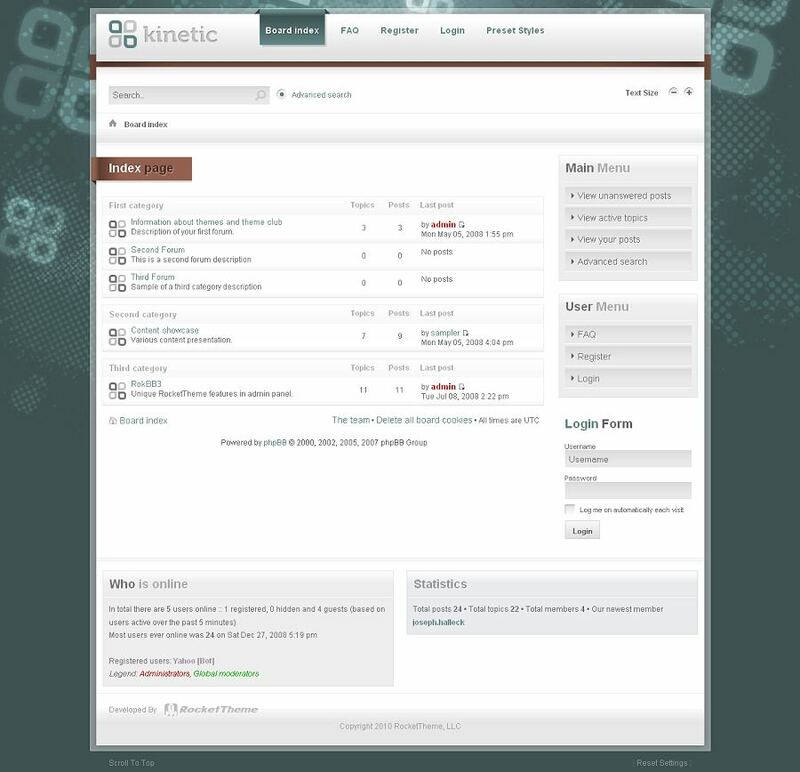 Kinetic offers a wide array of layout configurations for displaying your content. Powered RokBB3 administration module, you have full control over your forum layout such as color variations. font settings, menu options and much more. Everything is fully configurable with just a few clicks. Dominion is equipped with new and awesome features like RTL support. 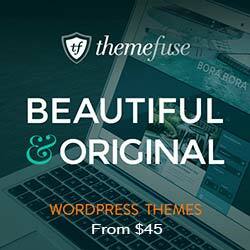 This style features 6 unique preset styles (both light and dark), configurable layout and so much more to explore!